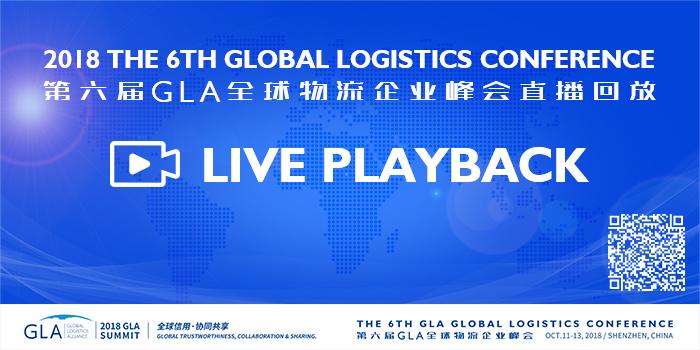 Your location:Home > News > GLA Membership - RELIABLE FREIGHT & FORWARDING from South Africa. Trust you are doing fairly well. Since inception, RELIABLE has been established as a preferred freight and forwarding option that offers the highly personalised, flexible service that is so often lacking in the freighting industry. As a medium-sized company we possess the strength of a corporate player, but we combine this strength with the benefit of personal attention and responsiveness to the needs of each client. Our clients testify to the fact that what sets us apart from our competitors is how we stay in touch with them, with their cargo, and with their transport needs. We also enjoy efficient and proven relationships with global road, air, rail and sea carriers to deliver on the expectations of European, North and South American, and Asian clients. Let’s welcome RELIABLE FREIGHT & FORWARDING joins GLA family as GLA South Africa membership.